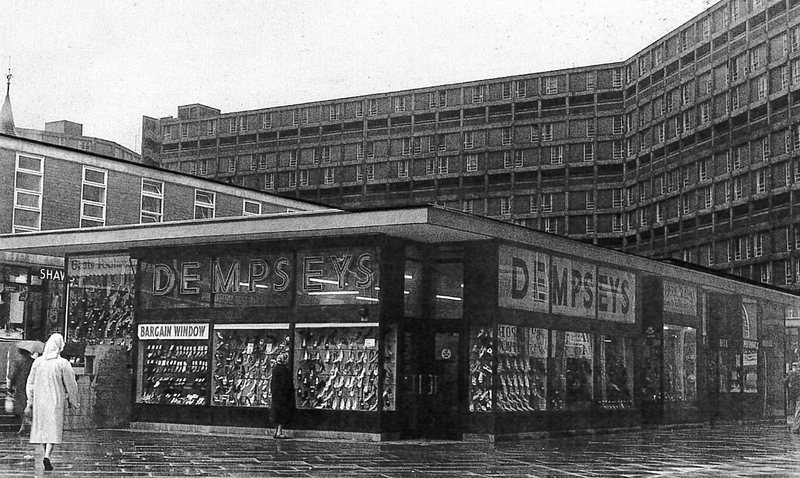 Does anyone remember Dempseys shop on Park Hill Flats shops? Was it purely a shoe shop? I remember my sister taking us here when we were kids to buy bridesmaid shoes.